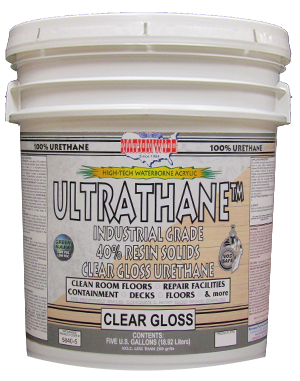 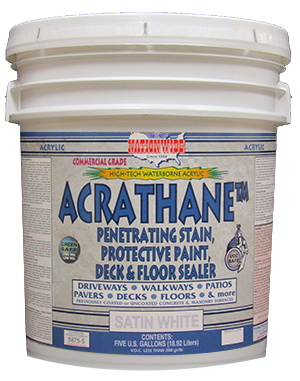 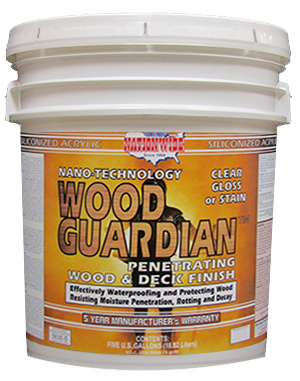 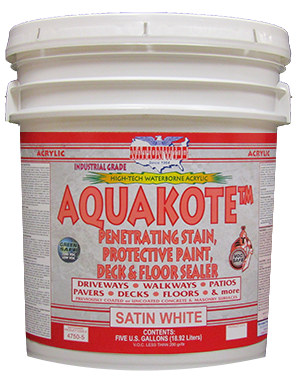 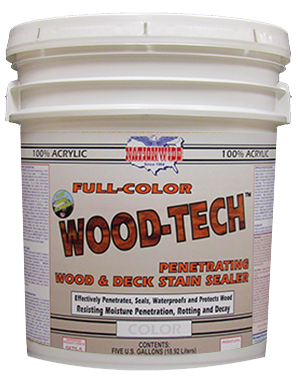 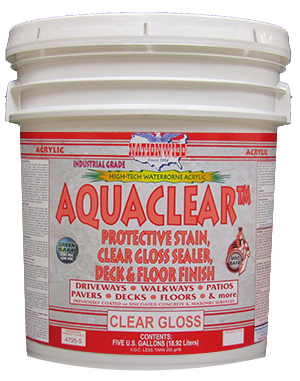 Floor Coatings, Floor Clears | Nationwide Coatings Inc.
Clear Acrylic Industrial Grade Penetrating Concrete Sealer, Preservative & Protective Finish. 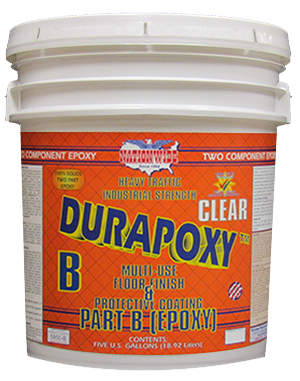 Excellent Abrasion, Chemical & Hot Tire Resistance. 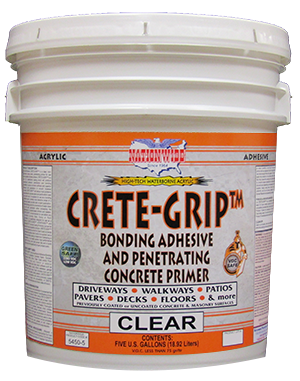 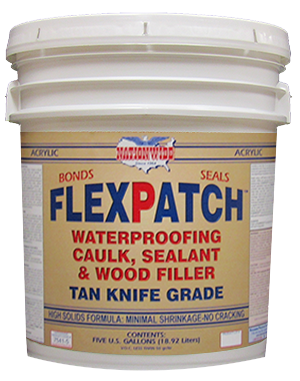 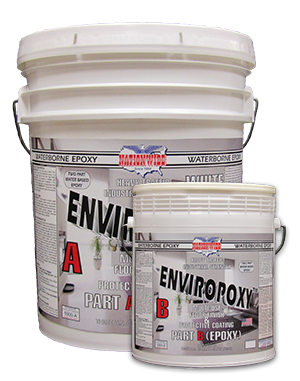 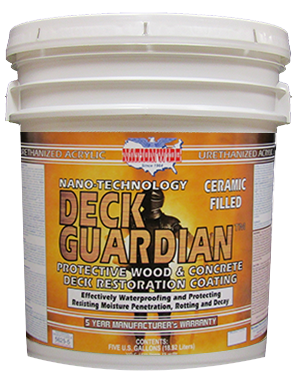 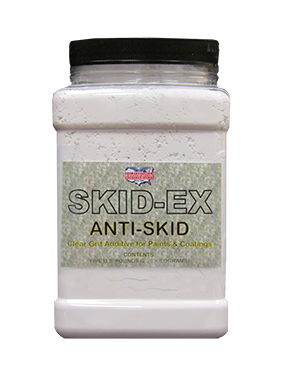 For Coated/Uncoated Concrete Surfaces.